build, repair, locate, or expand your business. Our team of local leaders is available to assist you with your business needs. We have realtors, bankers, mortgage brokers, accountants, city officials, and community advocates willing to help you. 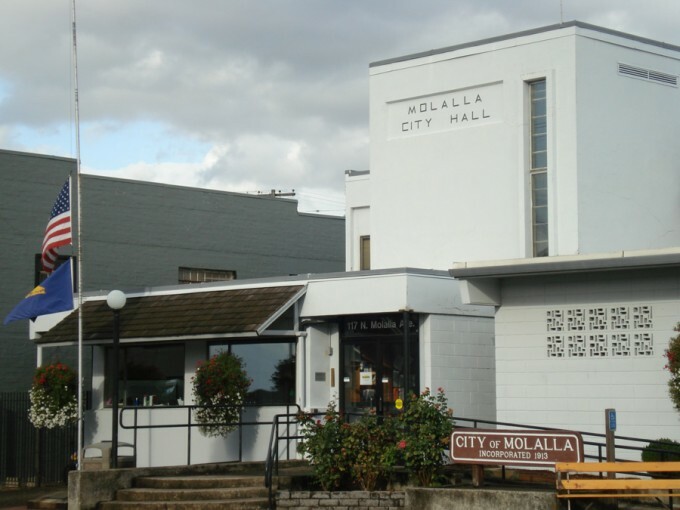 Molalla is a great community of young, well-educated workers, available to quickly staff your business expansion. The community has large tracks of pre-zoned land available for heavy manufacturing, industrial, commercial, and residential new construction. 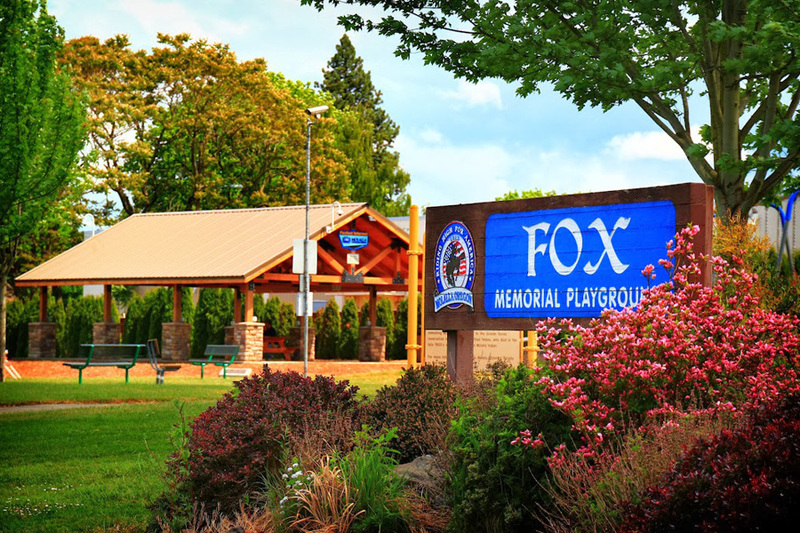 Molalla has an abundant supply of clean water, excellent schools, and extraordinary recreational assets in place. 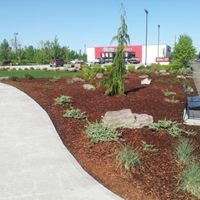 Your business will find a clean location, with fast tracking in house planning, and a motivated local government, willing to assist you in your process. We have maps, reports, photos, property lists, and a list of contractors and assets available for you. For express contact, call our office. We are here for you! If you are in the area, stop by the office for a tour of the town and we will introduce you to our team. The USDA recently announced a Grant and Loan program for rural economic stimulus. The Grant Program may make grants up to 5 million dollars. The program is broad in scope and may be used for business, community, co-operative, new construction, renovation, system improvement, but not for operating expenses. Median gross rent in 2015: $946.